The IEAC, the International Education Accreditation Commission, was a private, non-profit organization that co-ordinated accreditation activities across the globe. 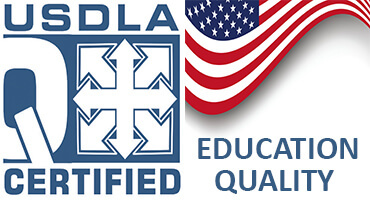 The IEAC was a global watchdog organization devoted to the establishment, maintenance and ongoing improvement of standards of accreditation agencies across the globe connected with online education. The IEAC, the International Education Accreditation Commission, examined the proficiency of management and quality of work done by educational accreditation bodies. The IEAC scrutinized the operations of these accrediting agencies, with a view to determining, ranking and enhancing the quality of work done by them as well as suggesting methods for improvement. Higher education institutions will always require independent accreditation to verify the quality and efficiency of their programs. This need is particularly critical in those institutions involved in online learning, because online learning has unusual technology issues and a wide geographic span. The IEAC supports these educational institutions. The International Accreditation Organization (IAO) was a member of good standing of IEAC. In 2010, Bircham International University was granted Accreditation from the IAO, the International Accreditation Organization. 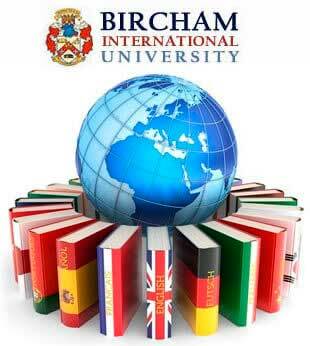 In 2014, Bircham International University was recognized by the IEAC, the International Education Accreditation Commission, as an institution that may validate other educational institutions,that is entitled to conduct accreditation activities across the globe, and to enhance the education standards. The IEAC, the International Education Accreditation Commission, was closed in 2015 for unknown reasons. Reference - Accredited. Year: 2014... 2015.